Affiliates participate in numerous merchant programs, which means learning about each individual merchant’s promotions and deadlines and then creating content that will appeal to your readers. No one knows the retailer better than the Affiliate Manager. 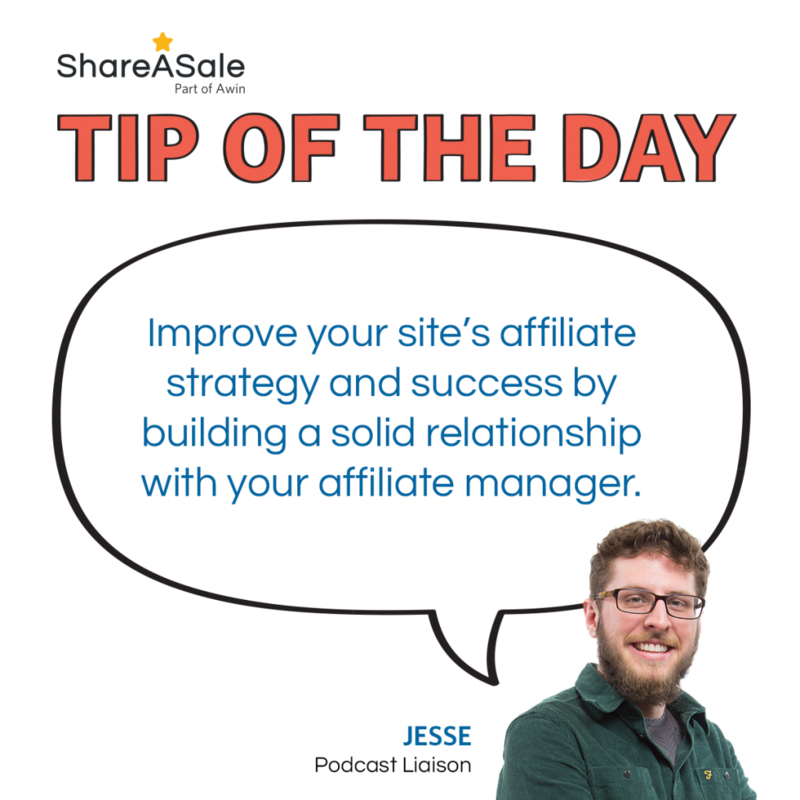 Use the Affiliate Manager as a resource for tips and strategies. They are the ones that are in constant communication with other affiliates and understand what strategies and steps work and what does not. Ask your Affiliate Manager to review your site or offer tips on how to best increase conversion rates. 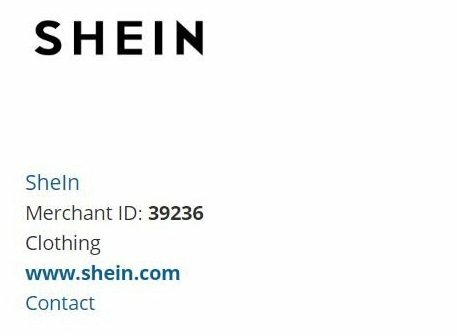 By listening to their expertise and suggestions, you’ll be able to find how best to promote the Merchant’s products and ultimately increase your revenue. While networks provide the platform for a retailer’s affiliate channel, the affiliate manager is in full control of the program details, such as commission rate, attribution, and creatives. By having a strong relationship, Affiliate Manager may be more inclined to give an exclusive coupon code to you if they already are aware of your site and track record. In addition, Affiliate Managers are always looking to improve their program and test out different campaigns. Feel free to brainstorm ideas and inform your Affiliate Manager you’re willing to test out new promotions. An established good rapport and performance can help you when it comes time to negotiate. With the approach of Q4, a prior relationship might help prove your value to their affiliate program and give you a higher commission rate. 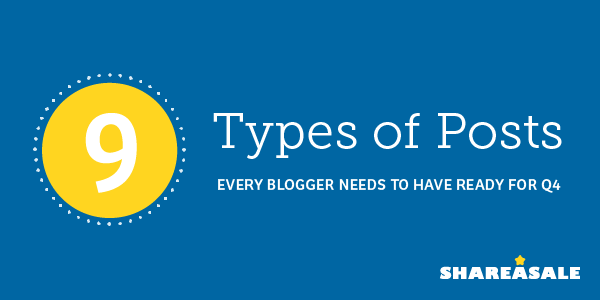 As an affiliate, you might run into technical issues or have time-sensitive questions. When you’re in constant communication with your Affiliate Manager, these roadblocks are more likely to be addressed faster than if you were an anonymous affiliate in their program. 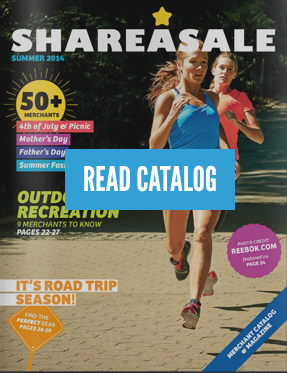 The first step after your ShareASale account has been approved is to find Merchant programs to join, which can be overwhelming. With thousands of choices, spanning 40+ categories, where would someone start! Let’s take a look at how it all works. 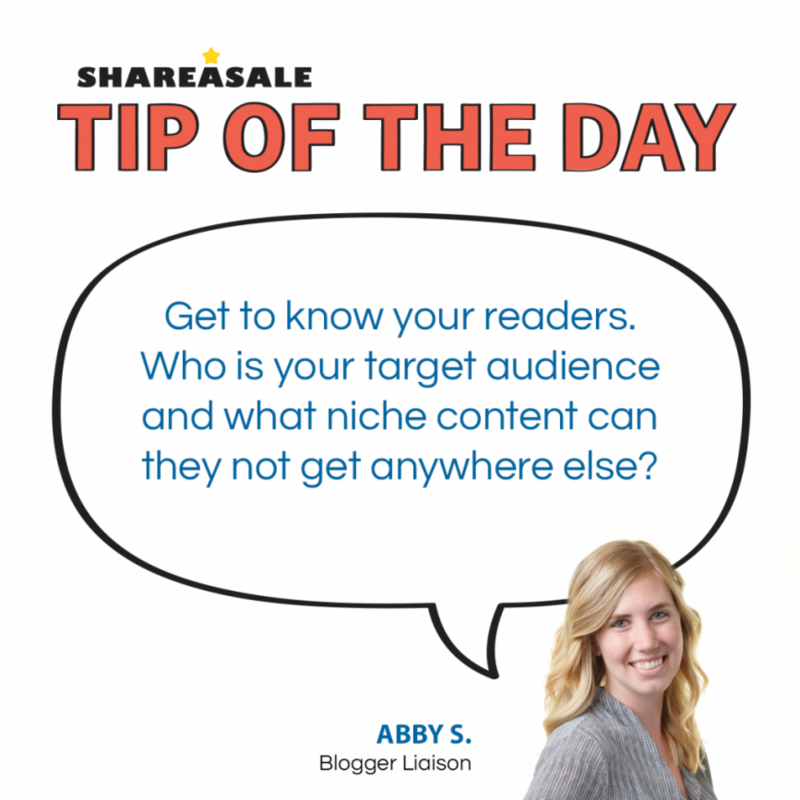 Tip of the Day: Know Your Readers!